M K Pallets, Inc. specializes in the supply, purchase and repair of pallets in Saltillo, TX. Welcome to M K Pallets, Inc.
M K Pallets, Inc. is a leading supplier of new and remanufactured pallets in Saltillo, TX. Our company also purchases and repairs pallets for sale. Our pallets are of high quality wood and are available in a range of sizes and specifications. We have been offering professional pallet services to commercial customers for more than 25 years. Put our extensive experience into work by partnering with us for your material handling needs. We specialize in the supply of new wooden pallets, which are available in a variety of sizes. Wooden pallets are durable, reusable, recyclable and are competitively priced. Our professionals can help you find the wooden pallets that best suit your business requirements. We are here for any business that requires pallets. 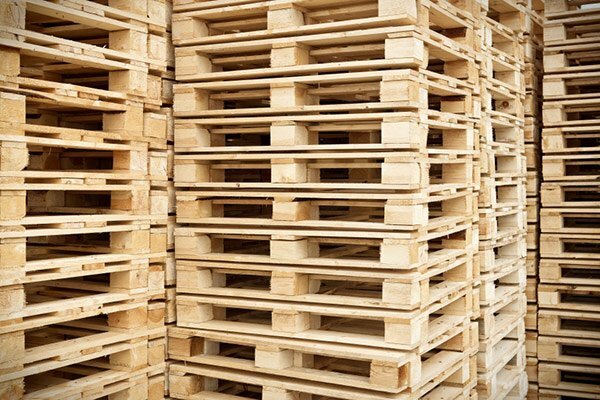 Contact us for all your pallet requirements. We look forward to offering our quality products.